The security flaw was uncovered by a team of hackers at the security firm Hacker House. Red Star Operating System was developed with keeping security as primary objective. Experts says it was the Govt.’s push to move from foreign developed operating systems toward domestically-developed and more secure operating systems. 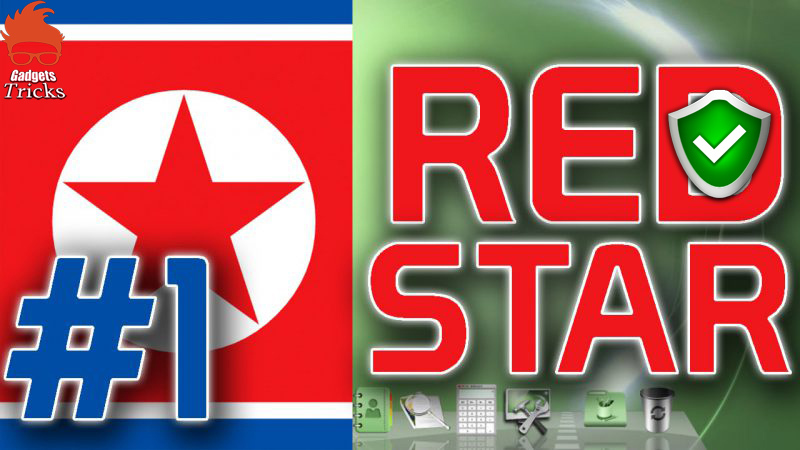 The team claim that the exposure of North Korea’s OS flaw was timed to “mark Red Star’s anniversary leak”. Due to the newly found flaw, a hacker can gain remote access of the computer which is running Red Start OS and noteworthy, the hacker has just to trick users into clicking on the hyperlink. The Hacker House researchers claim in a blog “The exploit is a kind of client-side remote exploit which can be triggered from the internet or intranet”. “The same can be used to install malware or exploit Red Star running computers by having user click a hyperlink”, added the researchers. How the security flaw is exploited? The vulnerability ensures that users are presented with a regular-looking web link, which when opened, would offer hackers access to remotely carry out commands on users’ computers. Which application is actually vulnerable? Hacker House team said that the latest version of the Red Star OS comes with web browser named as Naenara, which is a customized version of Firefox browser. Researchers said, Naenara is the application that is having “trivial remote exploit attack vectors” which allowed attackers to hack into the system. Hacking House researchers exploited a Naenara browser, which handles uniform request identifiers (URI). Researchers claimed “Naenara browser doesn’t sanitize the command line when handling these URI argument requests”. Till the time of publishing, Red Start OS developer did not come with any patch or security advisory.